The mighty ongoing series returns with a brand-new story arc! By superstar writer George Mann and illustrated by Tazio Bettin. Featuring Eldar Harlequins... and a Necron tomb! 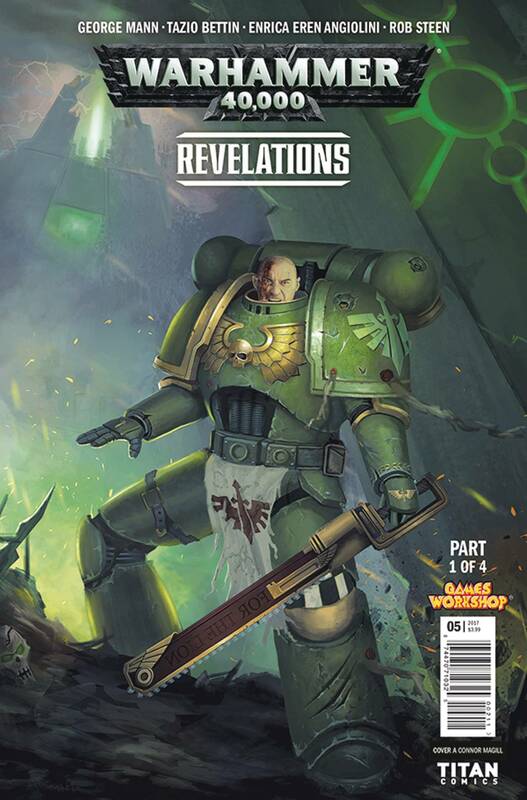 Baltus and the Dark Angels prepare for the next stage of the war!